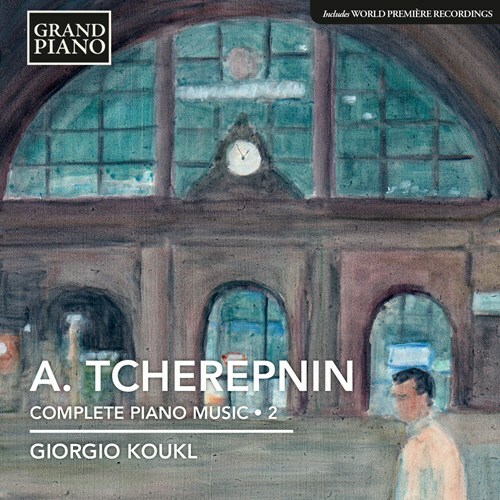 Grand Piano’s Volume 2 of the cycle of complete piano works by the Russian born composer and pianist Alexander Tcherepnin focuses on Tcherpnin’s early woks and includes world première recordings. 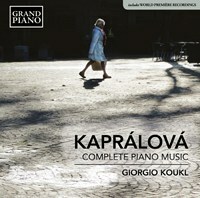 Pianist Giorgio Koukl is the Prizewinner of many international music competitions including the H.Rahn competition (Switzerland) and the Aliènor Competition (Washington DC). 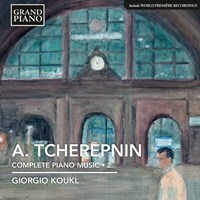 If you like Tcherepnin: Piano Music, Vol. 2, please tell your friends! You can easily share this page directly on Facebook, Twitter and via e-mail below.